We present the most interesting projects in the AGRICULTURE & FOOD INDUSTRY category. 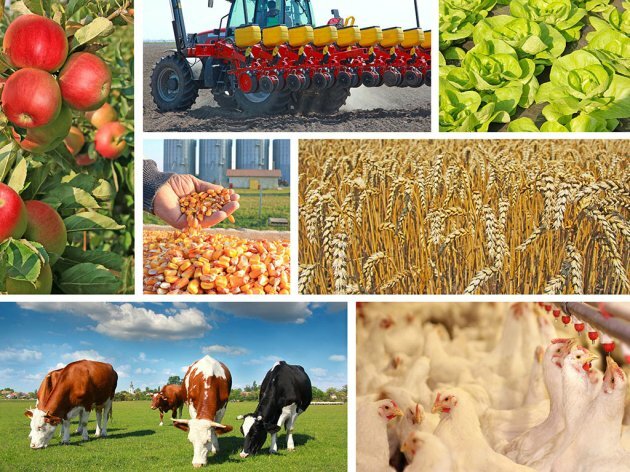 Agriculture remained the biggest hope of the Serbian economy and the industry which traditionally realizes the biggest growth in 2018 as well. The agricultural production realized a physical volume growth of 16.3% compared to a year before. The food industry lagged considerably behind, having a great impact on the drop of the industrial production in Serbia on the whole. This is not surprising considering that the agriculture of Serbia is based on the production of raw materials. However, the hope remains that this will change in the upcoming years, considering the number of acquisitions and greenfield investments in the food industry in 2018. The first place belongs to the sale of PKB in October 2018. The purchaser is the international agri-company Al Dahra, the sole bidder at the tendering procedure for the sale of PKB at the initial price of EUR 104.5 million, opened by the state in August. Al Dahra bought PKB at a price slightly higher than EUR 105 million, obliging to invest EUR 30 million in the operations and an additional EUR 15 million in the optimization of the capacities of this former agricultural giant in the next three years. With this purchase, Al Dahra got more than 17,500 hectares of agricultural land on 8 farms, which are strategically located close to the center of Belgrade and where the company plans to grow various crops, including sugar beet, sunflower, wheat, corn, barley, animal feed and several kinds of vegetables. Furthermore, Al Dahra has taken over the management of the milk and livestock production, supplying the milk and meat industry in Serbia. The second spot on our list features a big acquisition – MK Group bought Victoria Group, one of the mist successful domestic agricultural companies in July, at a price which has not yet been disclosed. MK Group bought a majority stake in this company from the banks toward which Victoria Group had large debts. With this transaction, MK Group also became the owner of Sojaprotein, the Sid-based oil plant Mladost, SP Laboratorija and the Veterinary Institute of Sabac. The third spot belongs to the sale of IM Sid in April. 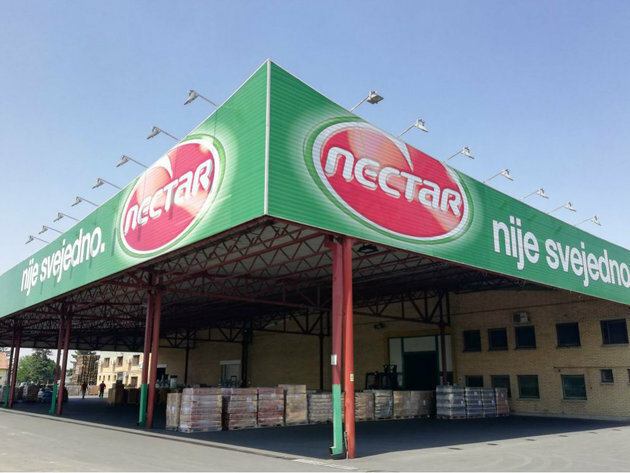 It was first announced that the purchaser is a Serbian-Hungarian consortium of companies, but a couple of weeks later we learned that the purchasers were two domestic companies – Agropapuk from Sabac and IM Djurdjevic from Pecinci. 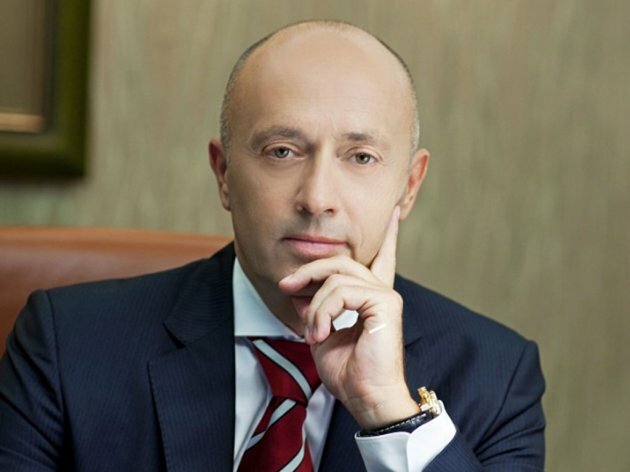 After 17 years and several unsuccessful attempts at an acquisition, this former meat production giant from Srem started a test run in late June and is even planning to export. 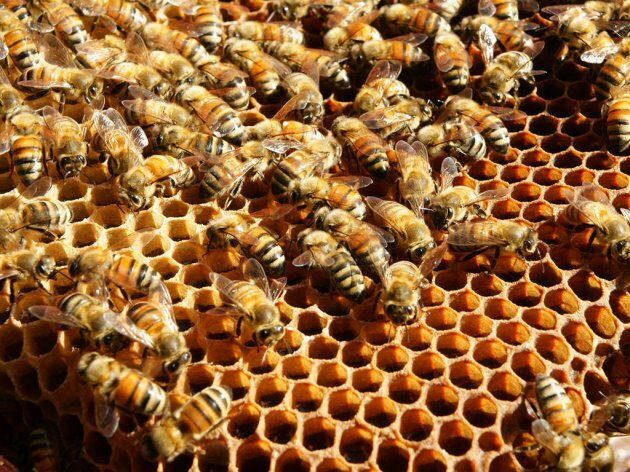 In the fourth place is the news about the laying of the foundation stone for the construction of the facility for the collection and sale of honey in Raca, which is being built by the Beekeeping Association of Serbia (SPOS). This took place in late June, when it was announced that the works were to be done in 150 days. However, the latest information says that the completion of this facility will have to wait for the second half of 2019. The facility will have a capacity of at least 3,000 tons a year, and EUR 833,988 million will be invested in the construction and around EUR 200,000 in the equipment. The capital increase for the construction of this facility ended in September, finalizing the financial arrangement, as said. 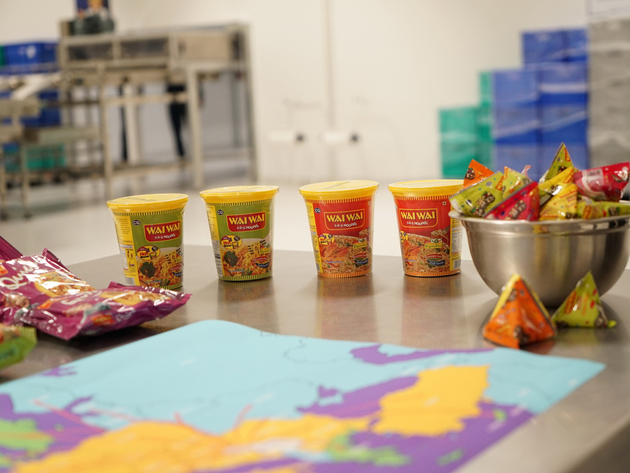 The fifth spot on our list belongs to another announcement – the construction of a new production line of the world-renowned Wai Wai noodles brand of the Nepalese company CG Corp Global, which opened its first facility in Europe, CG Foods Europe, in Ruma in 2017. In late February, the Nepalese factory expanded its facility in Ruma and opened a new line for the production of noodle cups. The sixth spot belongs to the news about the beginning of the construction of the dairy and the logistics center of the importer of agricultural mechanization Kite d.o.o. in the industrial zone in Backa Topola, published in late July. Once completed, the dairy, as announced, will provide jobs for 30 workers and another 30 suppliers. Five parcels have been sold so far in the industrial zone in Backa Topola, two to foreign investor and three to local ones. Around a hundred new jobs are expected to be created in the new industrial zone in 2019. The investor, Froneri, was founded in 2016 as a global joint investment in the field of ice cream, frozen food and cold milk products, through a merger of Nestle and R&R. It invested EUR 20 million in the renovation and expansion of the Nestle facility in this municipality in Vojvodina. 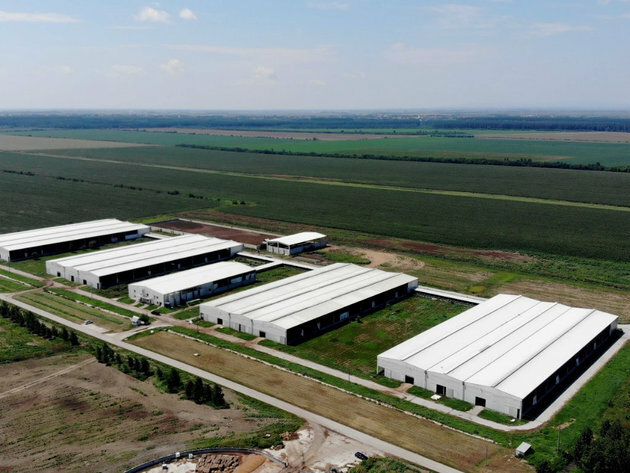 Thanks to the new investments, the production capacities of the facility in Stara Pazova increased by 60%, and the factory`s area nearly doubled from 12,000 m2 to 23,500 m2. In the eighth spot is the opening of a new Fermina factory for the production of canned pet food in Indjija in mid-May. 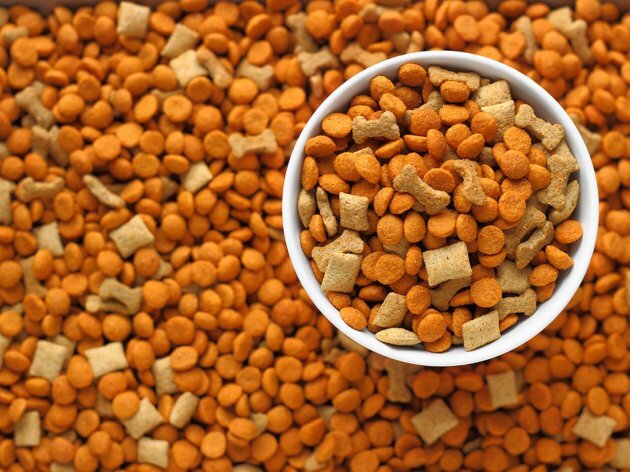 The new factory is located close to the existing dry food facility and the EUR 10 million investment entails the expansion of the dry food facility and the construction of a new facility for the production of canned pet food. The ninth spot belongs to the news that Serbia has gotten its first digital farm. This is an investment of the BioSense Institute, in cooperation with the agricultural producer Krivaja d.o.o, in the eponymous place near Backa Topola. Thanks to this investment, farmers in Backa have been able to check the state of their crops with the help of their mobile phones since March 2018. 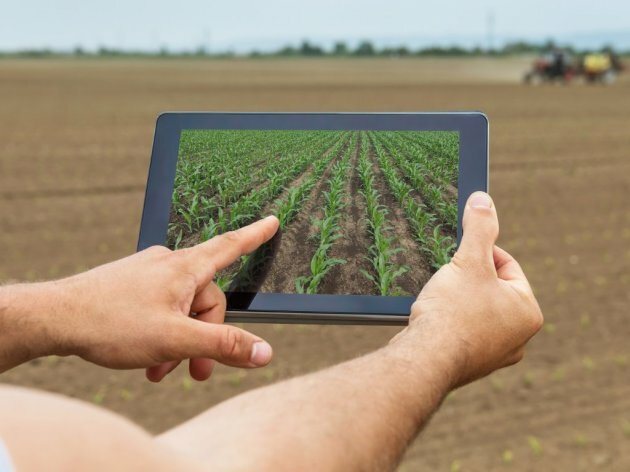 The digitalization of crops has been made possible with the help of drones, sensors, robots Lala and Sosa, as well as satellite images that enable farmers to see how much water and fertilizer each crop needs, among other things. The opening of Baby Food Factory in Dobanovci near Belgrade placed within the Top 10. This greenfield investment is worth EUR 34 million and is one of the largest domestic investments in Serbia in 2018, according to Zeljko Ciganovic, the executive director of the company. Ciganovic said that the factory was equipped with the latest technology for the production of baby food in six different categories. In the first phase, over 100 experts of various profiles were employed at the factory, and the plan is for there to be more than 300 workers by the end of 2020. The eleventh spot features the establishment of a joint company of private companies from Hungary and Serbia for the production and processing of raspberries in Arilje. The Memorandum of Understanding was signed in February. In the twelfth spot is another piece of news related to animal feed. 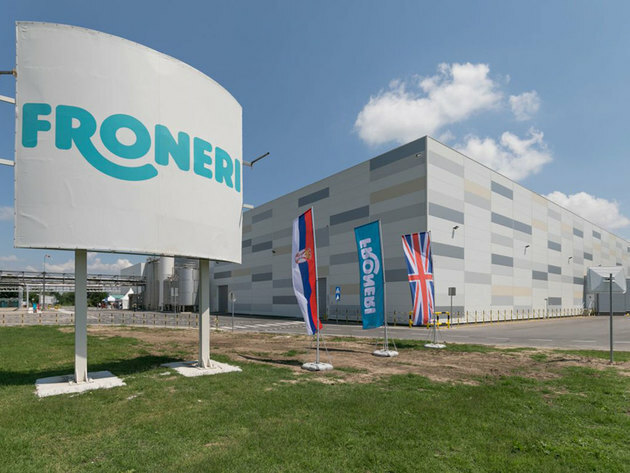 The international company Royal De Heus bought the animal feed plant Komponenta from Cuprija in early July. The thirteenth spot features the sale of the Alltech yeast factory in Senta, one of the leading world companies in the yeast and fermentation industry, to Lesaffre. The fourteenth spot features the opening of Nectar`s new line for the production of innovative packaging in Backa Palanka, worth EUR 1.5 million. In the fifteenth place is the announcement of new investments of Mlekara Spasojevic from Bajina Basta, which will invest in new equipment in 2019 thanks to a credit from the Development Fund, while also planning investments in the cheese plant and the export of its “Zapis Tare” products to B&H. The sixteenth spot belongs to the announcement of one of the most famous fruit processing companies from Italy. 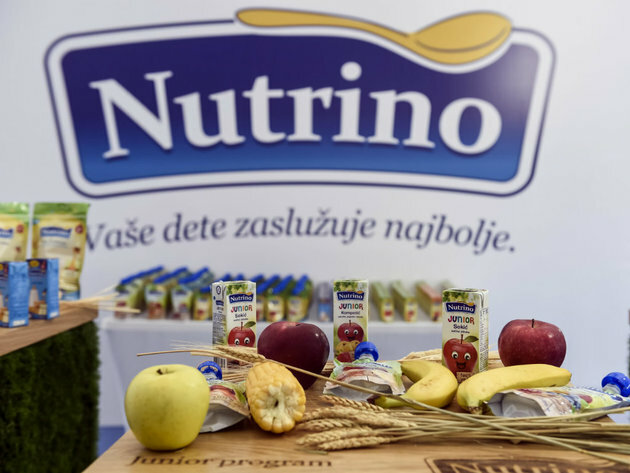 Italian Food will invest EUR 10 million in the construction of its pulp, clear juice and fruit concentrate factory in Priboj, providing a place for fruit farmers in this part of Serbia to sell their products at. 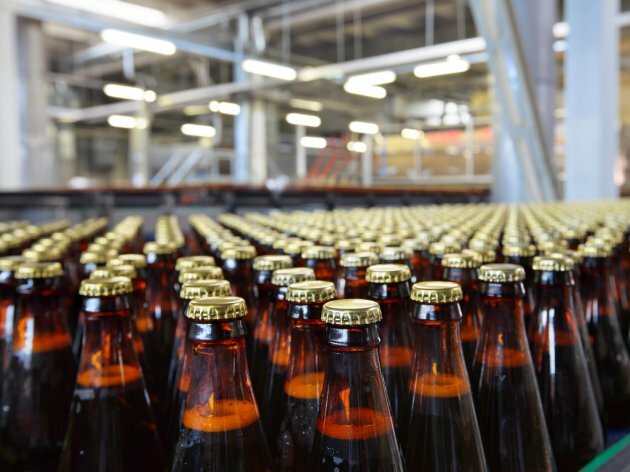 In the seventeenth spot is another piece of news from Priboj, about the first steps toward the development of a new brand, Pribojsko Pivo, within the Free Zone Priboj, agreed between representatives of the Municipality of Priboj and Osjecka Pivovara. The eighteenth spot belongs to the information that the Chinese are interested in the construction of an industrial park for the sale and processing of fruit and vegetables in Serbia. The Memorandum of Understanding was signed in July during the meeting of China and 16 countries of Central and Eastern Europe in Sofia. 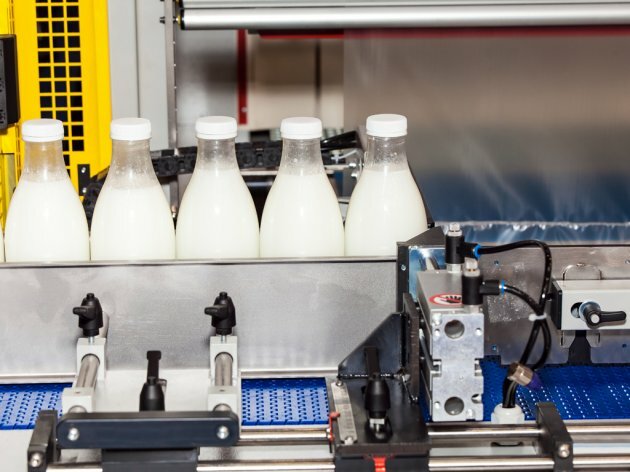 The announcement of the construction of a new facility of Mlekara Sabac, worth over EUR 5 million and with the processing capacity of 250,000 liters of raw milk, placed nineteenth. As eKapija learned, the construction might start in 2019. 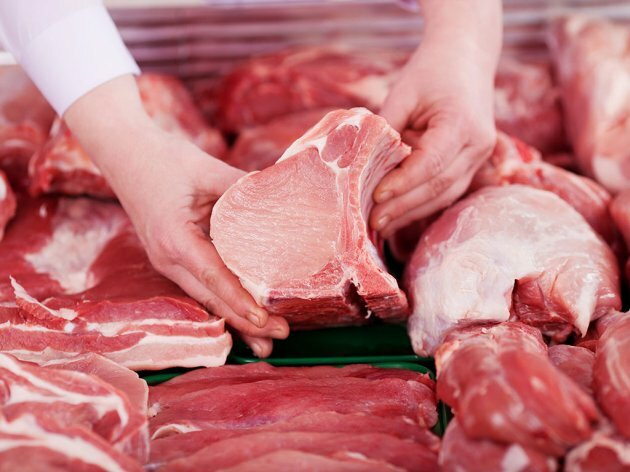 The penultimate spot on our list belongs to the Turkish company ETCII, which produces red meat and which, according to the announcements, is interested in opening a beef meat packing plant in Serbia, in which it would invest 8 to 10 million euros, with Cacak and Kragujevac as potential locations. Finally, the list ends with the news of Delta Holding`s initiating the three-year development plan in two villages in the Zajecar area, aiming to bring agricultural production up to the level of highly developed European areas. Take a look at our list of investments in the AGRICULTURE & FOOD INDUSTRY category and compare it to your opinions, expectations and estimates. Also, have you seen which projects caused the most attention in the TRADE CENTERS, REAL ESTATE (residential and office space), PUBLIC UTILITY INFRASTRUCTURE & ENERGY, TRANSPORTATION, TELECOMMUNICATIONS & IT, INDUSTRY and TOURISM, ENTERTAINMENT & RECREATION categories?